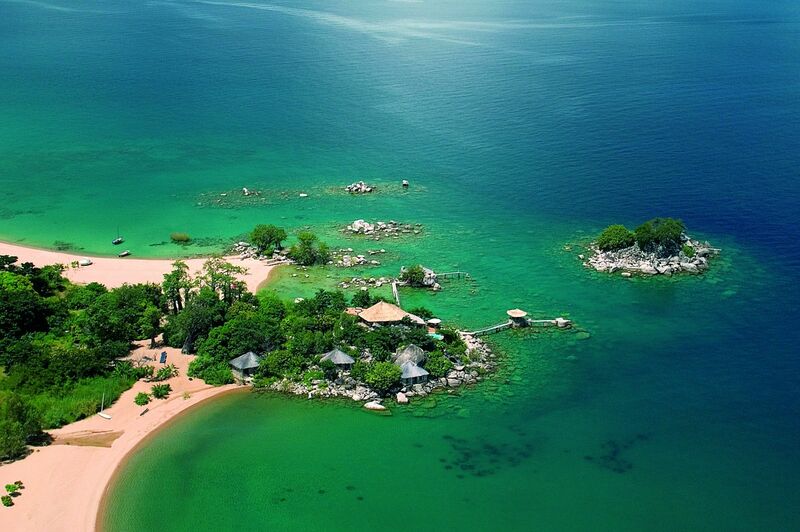 Kenya safari activities – 10 crazy and amazing things to try on a Kenya holiday! You don’t get a better front row seat to one of the world’s greatest wildlife spectacles than this. 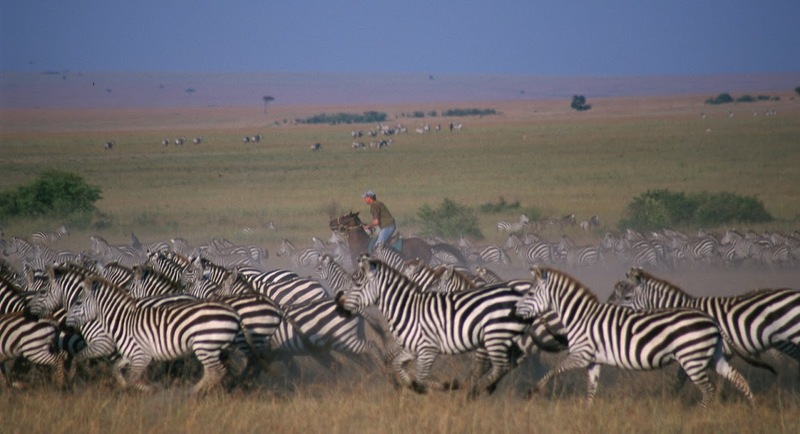 From your saddle you’re cheek by jowl with wildebeest and zebra in Kenya’s famous Masai Mara with OffBeat Safaris adventure mobile riding safari. The pace is fast and exhilarating, alive with the sound of thousands of thundering hooves kicking up clouds of dust—an experience you simply couldn’t recreate from a vehicle. Definitely one to get your pulse racing. 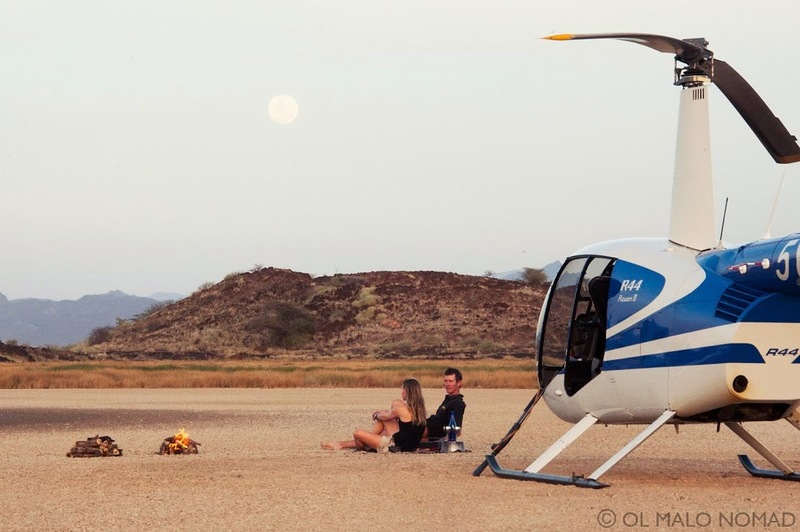 Experience the ultimate sense of freedom on a helicopter flight with Ol Malo’s Andrew Francombe to see Kenya’s hidden gems from a whole new perspective. 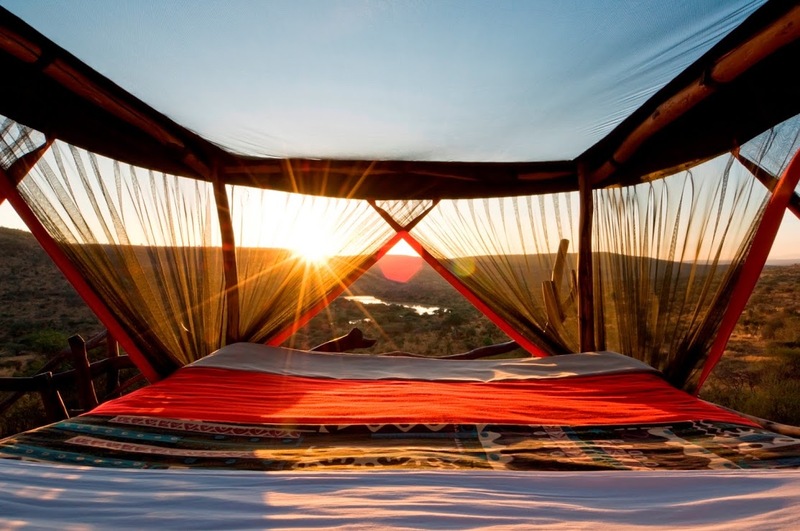 Picnic by a lake or perched atop a kopje, swoop low over families of elephant, down through valleys and over winding rivers, and experience Kenya in a way that very few people can. 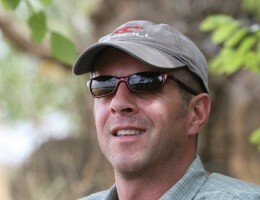 Watching Wild Dog at Laikipia, Kenya Walk with wild dogs through Laikipia in the company of Laikipia’s Steve Carey. 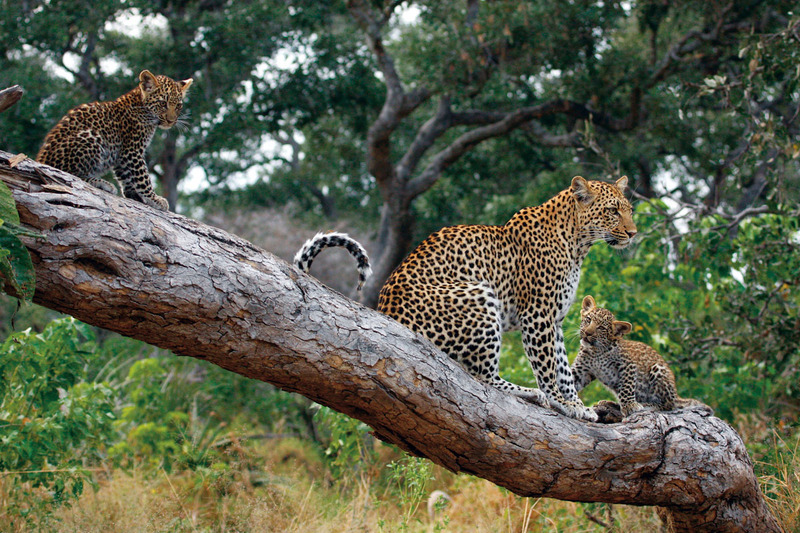 You’ll get face to face with these endangered carnivores–often overlooked as one of Africa’s most successful hunters. 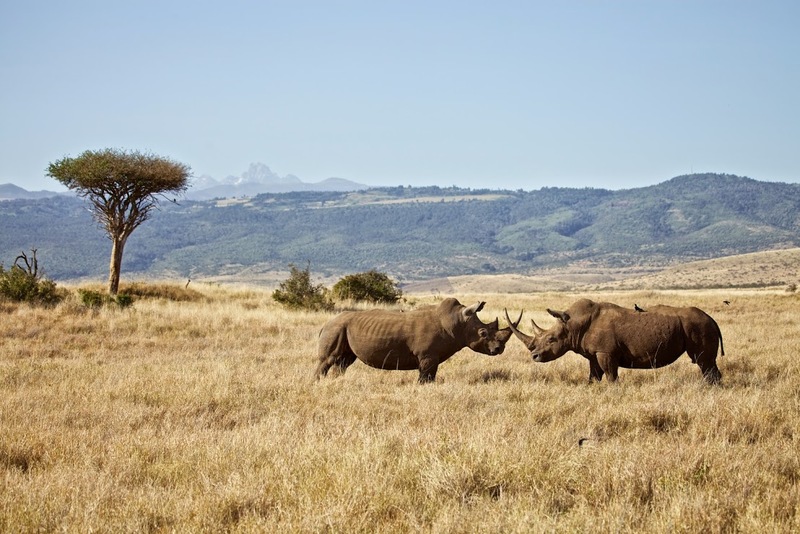 Laikipia is one of the best places in Africa to see these rare animals. 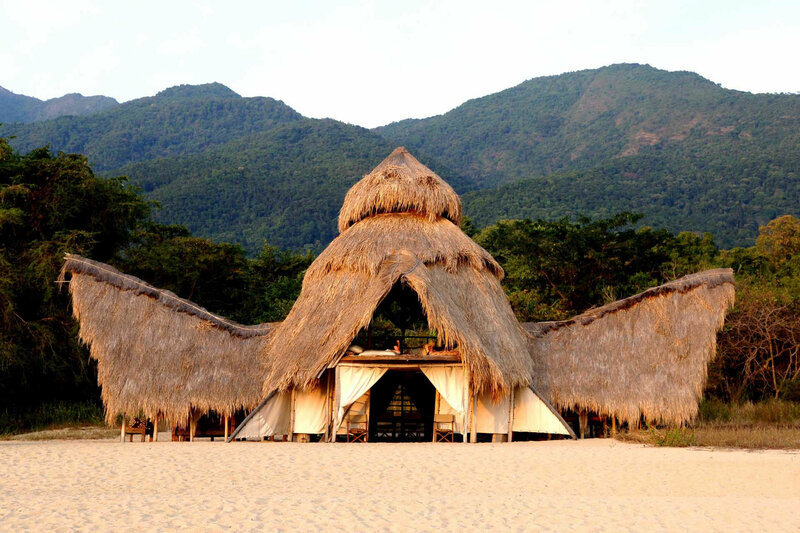 Watch the Milky Way move across the night sky at Loisaba until the sun rises over the horizon for nature’s finest wake up call! 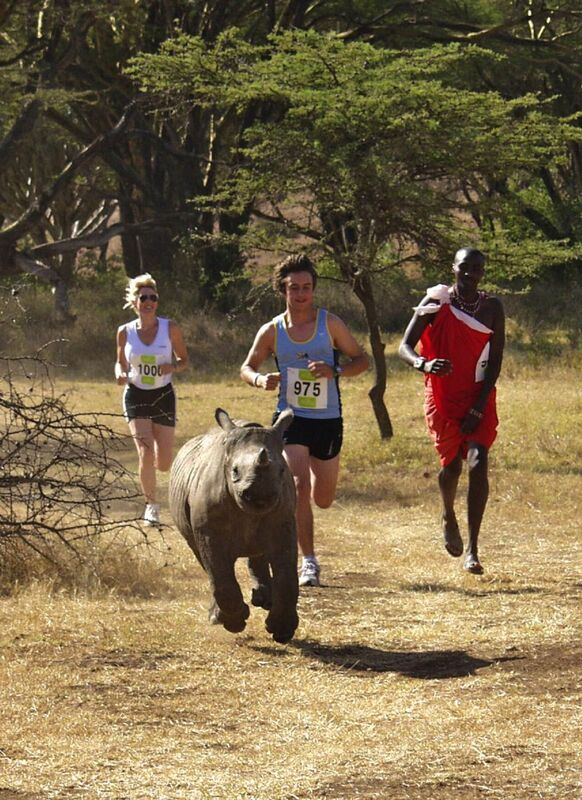 From Borana Lodge, use a radio tracker to follow endangered black rhino in the Borana and Lewa Conservancies. 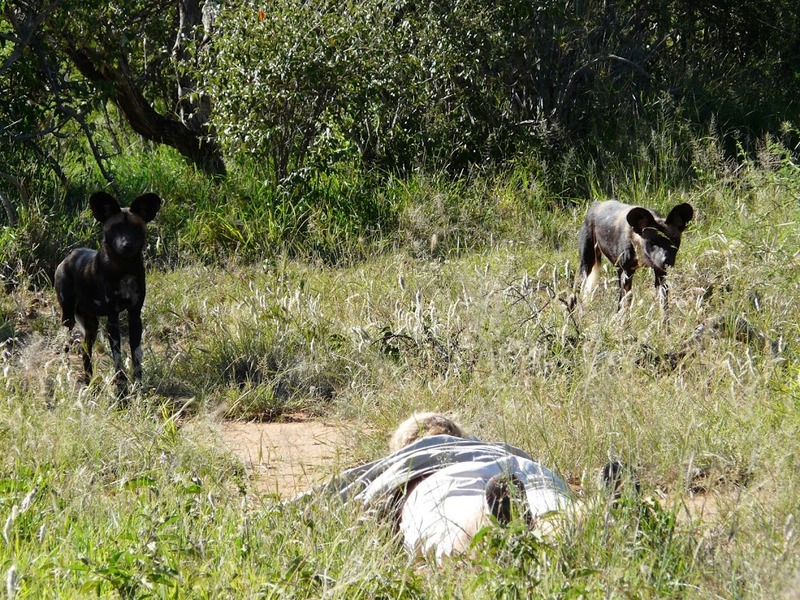 Keep your wits about you as you wander through the African bush and encounter the ‘Big 5’ on foot. 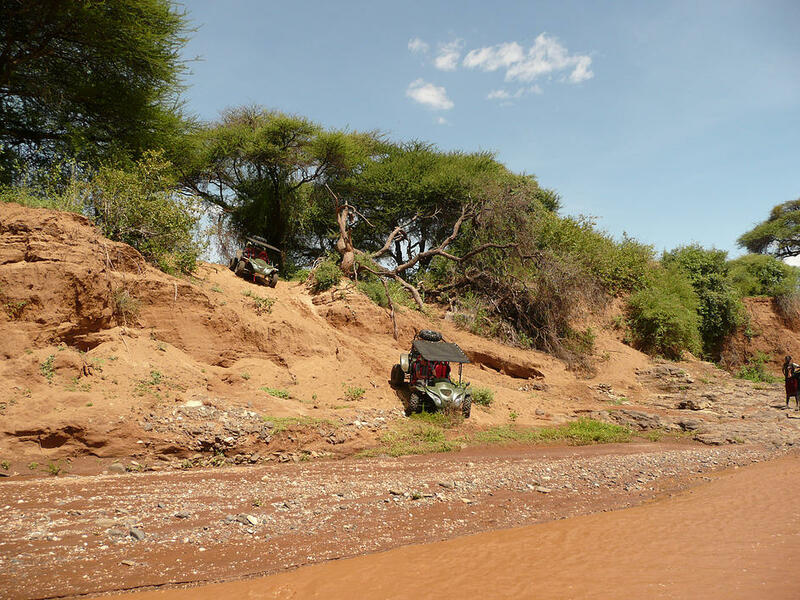 Join Jay and Amory MacLeod from Quad Kenya for the adventure of a lifetime as you traverse Laikipia’s rugged terrain on a buggy or quad bike, exploring off the beaten track where few tourists have ventured before. 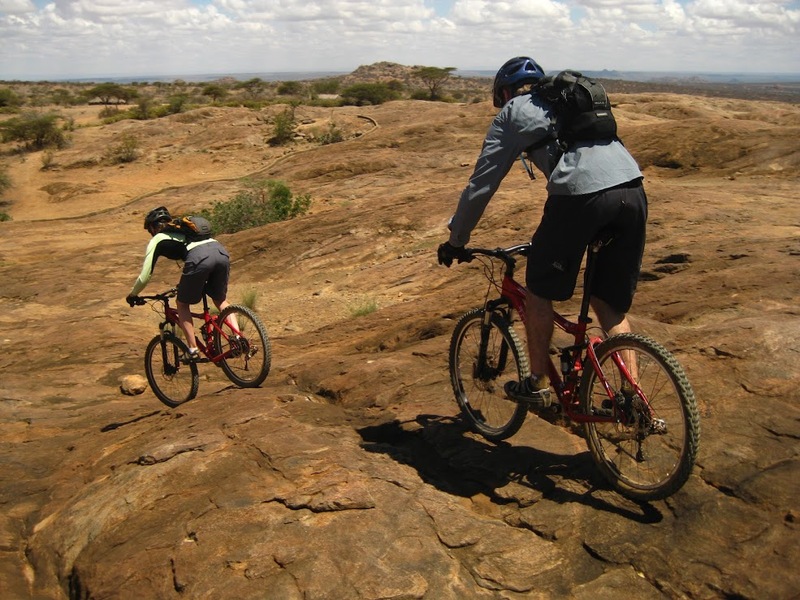 Go wherever your wheels take you and explore Kenya’s rugged Lakipia region on a mountain bike with Karisia Safaris. Stay on the flat or go as steep as you like, you decide. 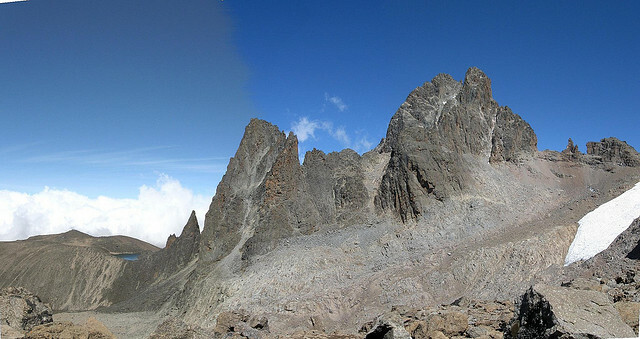 Ascend Mount Kenya, one of Africa’s highest mountains, with the experienced Alex Hunter from Ol Pejeta Bush Camp as your guide. Marvel as the landscape changes from rolling foothills to jagged peaks. 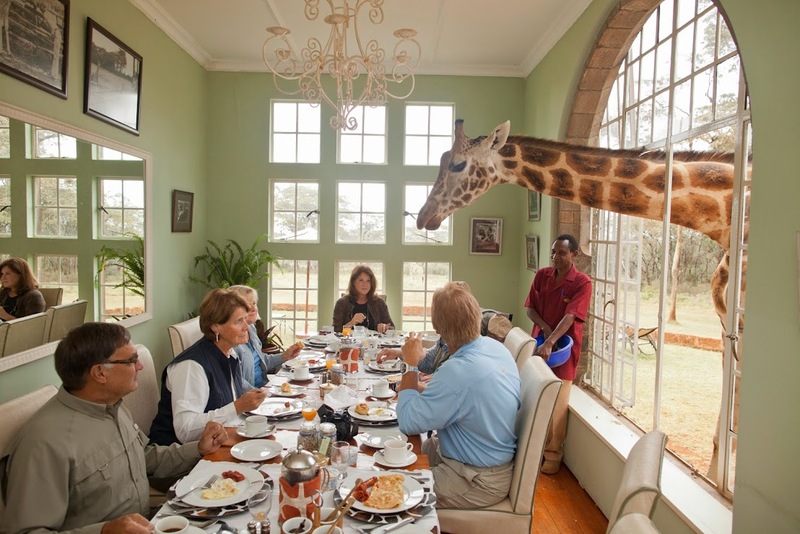 One of the most famous attractions in Kenya, it’s not every day you get to share your toast with a 4.6 metre tall giraffe poking his head in through a window. 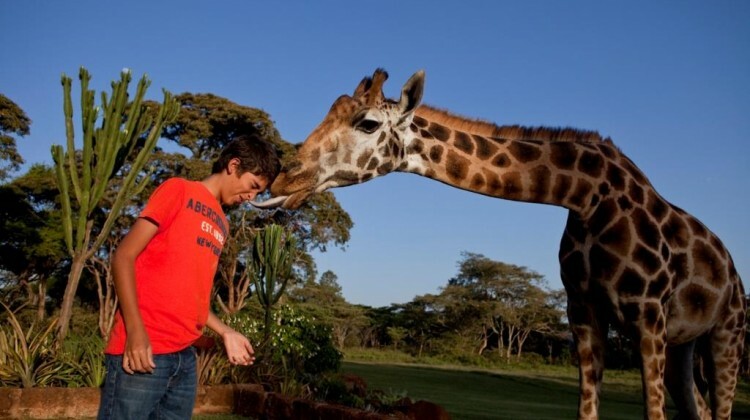 It’s the norm at Giraffe Manor.